On Friday 12th May, we attended the University of Warwick awards at Butterworth Hall on campus where we celebrated the contributions of Warwick staff at all grades and from all departments. 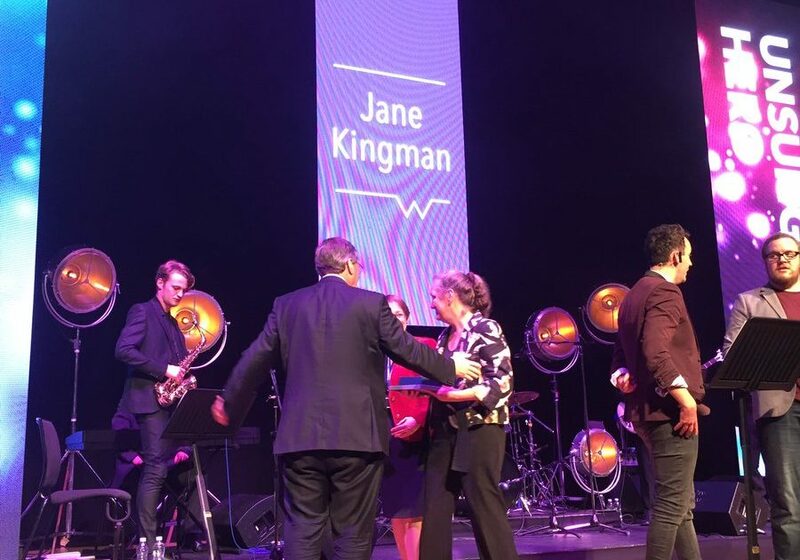 We are delighted to announce that Jane Kingman, who works in our Finance team, was one of the winners of the Unsung Hero award. Jane works tirelessly to support all Warwick Employment Group (WEG) businesses. More often than not, she is the first in the office and is the last person to leave. Jane is an integral part of the WEG team, providing fantastic support to all and working very hard to keep the businesses heading in the right direction. Working diligently behind the scenes, Jane is involved in practically all of WEG’s projects. At the same time, she advises and supports colleagues with their own personal and career development and is the person many managers within WEG turn to for help. Jane is always willing to share her own knowledge and experience to better the company and the productivity of her colleagues. We would like to thank Jane on behalf of Warwick Employment Group for all the hard work and knowledge she offers across the WEG brands.